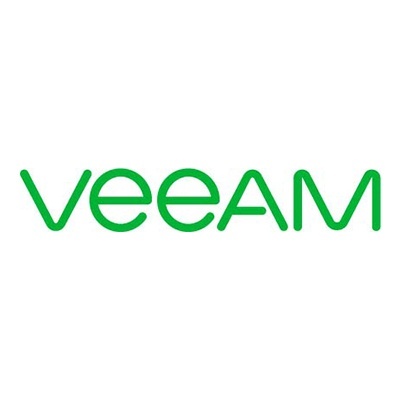 organizations save time, mitigate risks, and dramatically reduce capital and operational costs, while always supporting the current and future business goals of Veeam customers. Founded in 2006, Veeam currently has 41,000 ProPartners and more than 205,000 customers worldwide. Veeam's global headquarters are located in Baar, Switzerland, and the company has offices throughout the world. Can you afford the $16M loss?